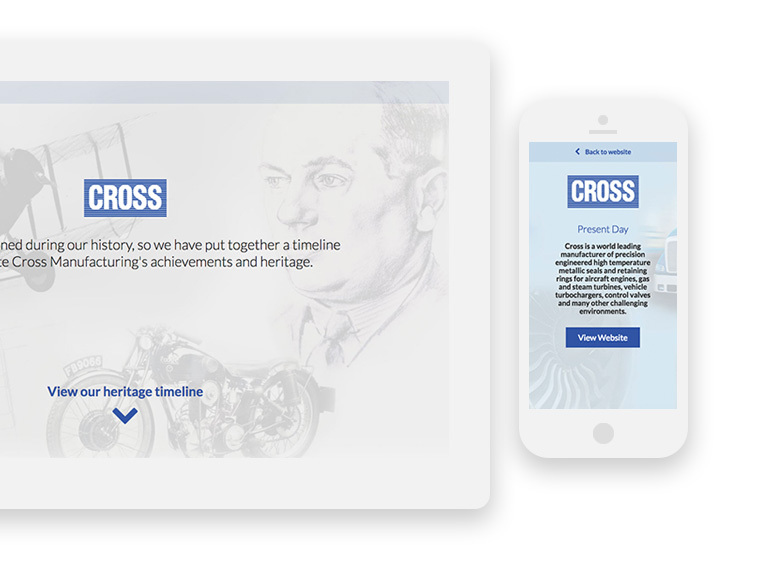 Our task was to showcase Cross Manufacturing’s rich & prestigious heritage and what better way to do that than by creating an animated timeline. The team took the opportunity to visit the Cross Museum to research and understand their heritage prior to starting the project. As part of our project research, we visited Cross's Museum to understand further who they are and how their heritage should be showcased. 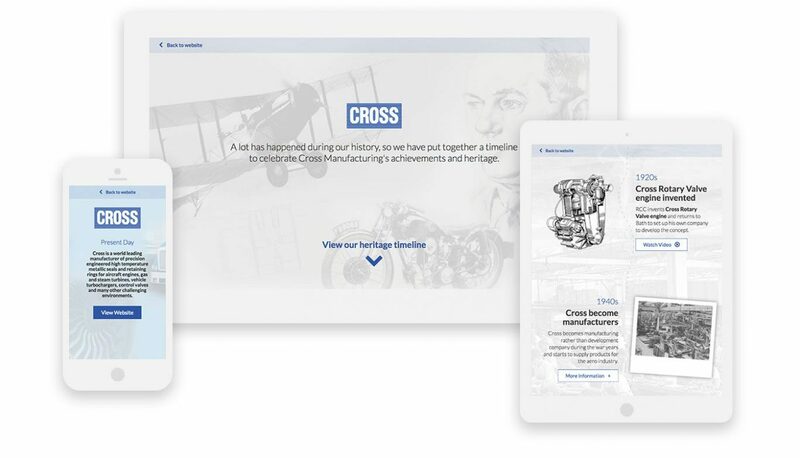 Cross manufacturing made it clear this website was going to be used a presentation tool, so having it work beautifully on all devices was a must. We create custom sites using WordPress as the content management system. The heritage timeline was designed to work on mobile and tablet primarily so responsiveness for key. 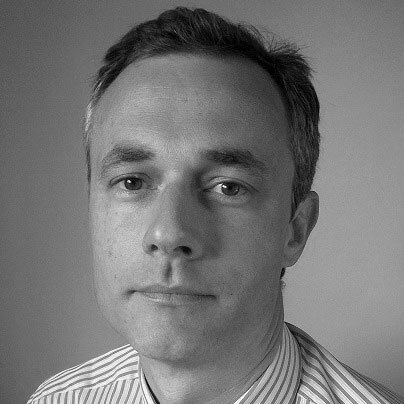 We have team members who are specialists in user experience to ensure the users journey is as intuitive as possible.